Valentine’s Day is coming up and like I shared with you before we like to stay home on that special day. We cook dinner together and my favorite part is always dessert! One of things that we are big on in our house is saying “I love you” but we also say “I love you” with chocolate! 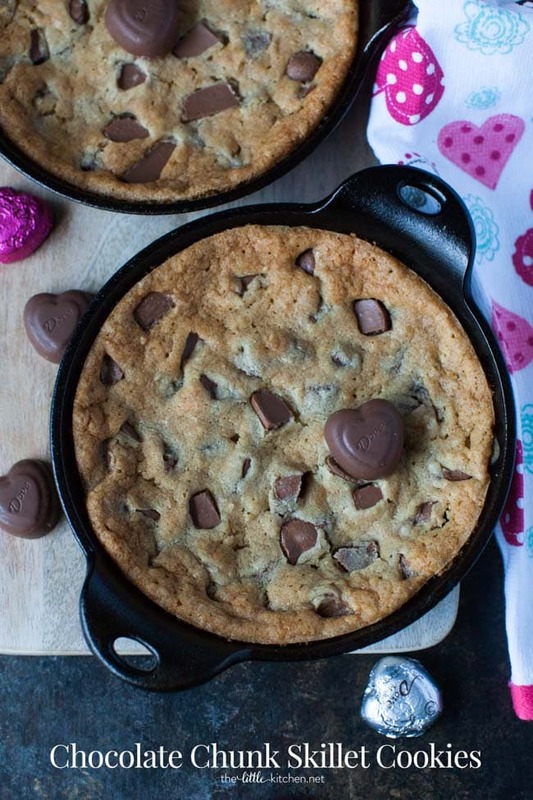 I’m sharing these amazing Chocolate Chunk Skillet Cookies with you that I made in mini cast iron skillets. First, I cut up the DOVE Milk Chocolate PROMISES into about 6 pieces each, this will be the chocolate chunks for the cookies. I always love the quotes and sayings in the DOVE PROMISES! I process the oats in a food processor. 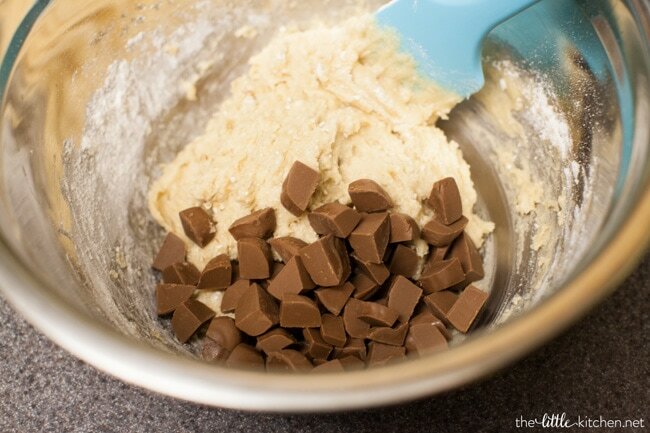 I love adding these to chocolate chunk/chip cookies. So good! Then, I measure the dry ingredients out and mix together. Set aside. Add butter and sugars to another mixing bowl. 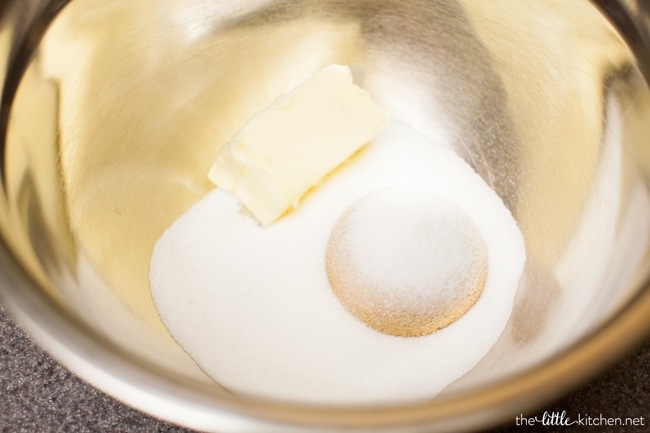 Use an electric hand mixer to cream the butter and both sugars. Then, add the egg white and vanilla extract. Mix thoroughly. 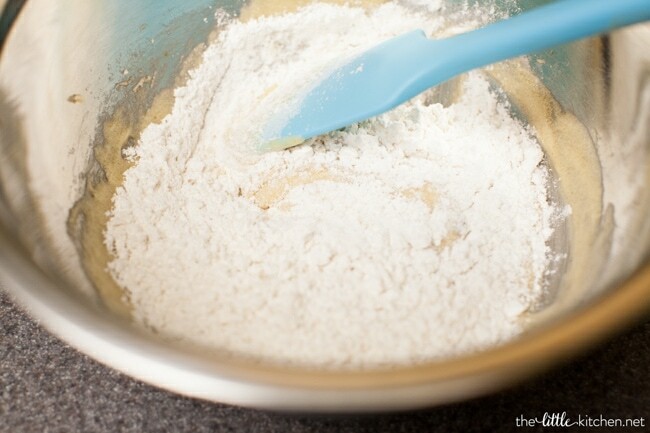 Add the dry ingredients to the wet in two batches, carefully with a rubber spatula. 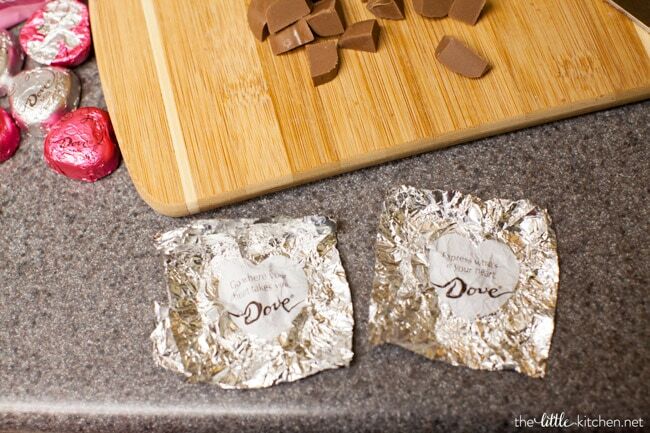 Then, gently fold in the DOVE Milk Chocolate PROMISES. 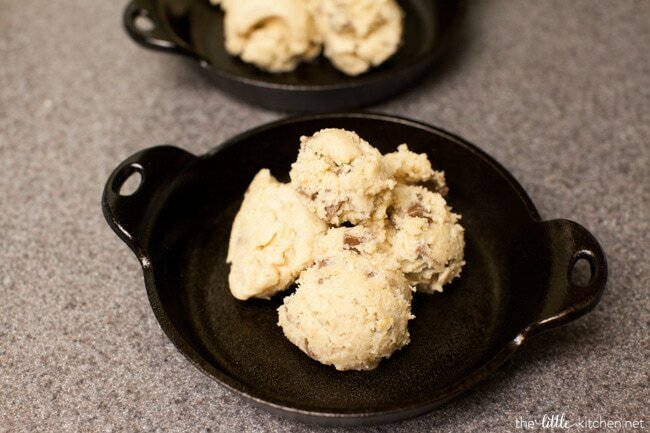 Split the dough in half between two seasoned 5-inch cast iron skillets. 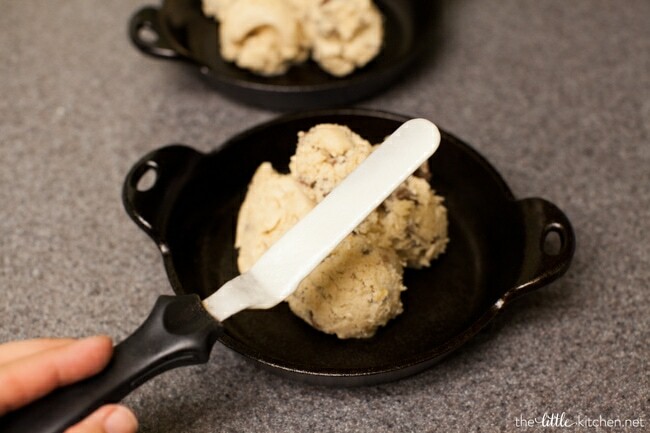 Use an angled spatula to smooth out the dough and spread it across the skillet. 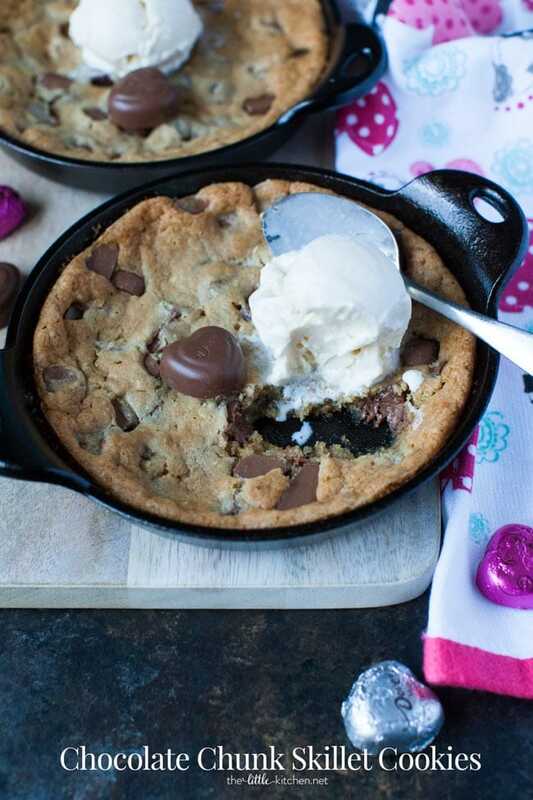 Make sure you allow them to cool at least for 15 minutes and always be careful handling the skillets, they will be hot! 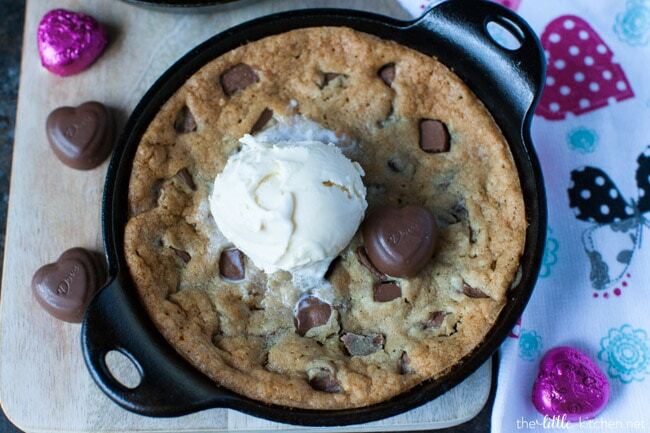 Serve the skillet cookies with vanilla ice cream and a couple more DOVE Milk Chocolate PROMISES on top! Now it’s your turn to tell me how you say “I love you” to yourself this Valentine’s Day. Be sure to share with the hashtag #ChoosePleasure and share with @DoveChocolate’s new Instagram page! 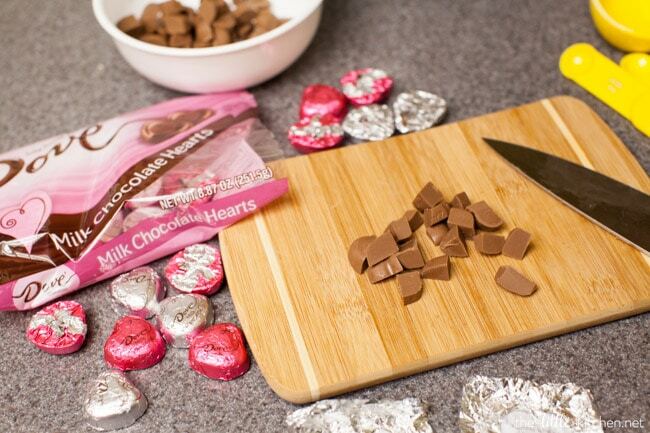 Cut up DOVE® Milk Chocolate Hearts into 6 or 8 pieces each. In a food processor, process 2 Tablespoons of rolled oats. 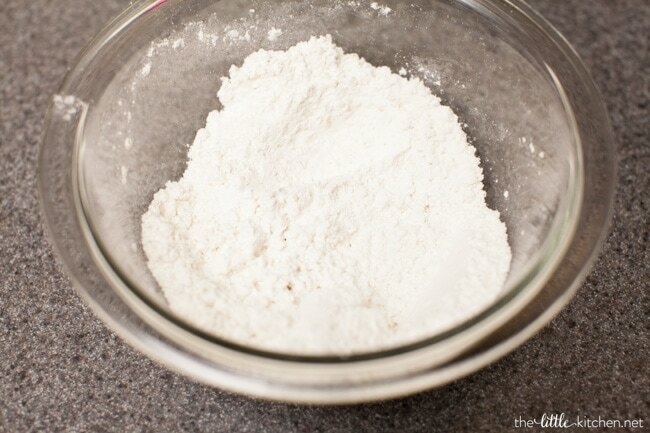 Add to a mixing bowl with flour, baking soda, salt and ground cinnamon. Mix with a rubber spatula and set aside. 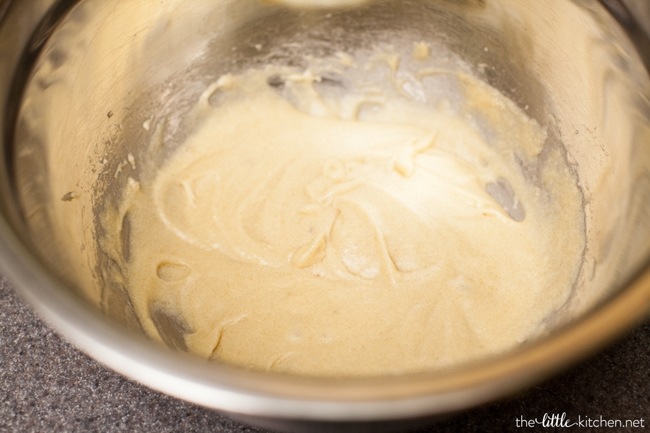 Add butter and brown sugar to a medium-sized mixing bowl. Using an electric hand mixer, cream the butter and sugar together, about 60 seconds. Add vanilla extract and the egg white. Mix thoroughly. 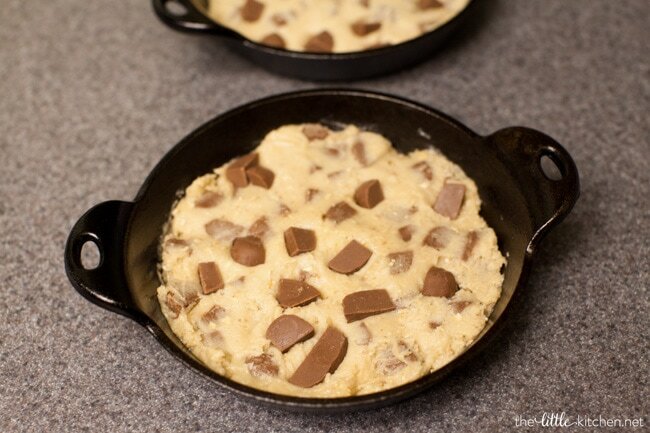 Add the cookie dough to two 5 or 6-inch seasoned cast iron skillets. 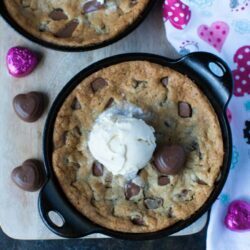 Use an angled spatula sprayed with baking spray to spread the cookie dough so it’s evenly spread out and the top is smooth. 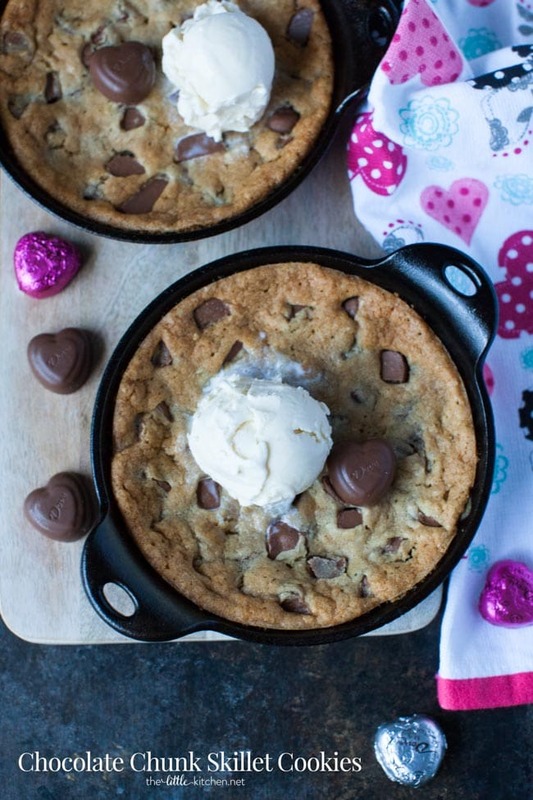 Bake for 14 to 16 minutes at 350 degrees F, or until cookie dough is baked through to desired doneness. Remove from oven and place on a cooling rack and allow to cool at least 15 minutes. 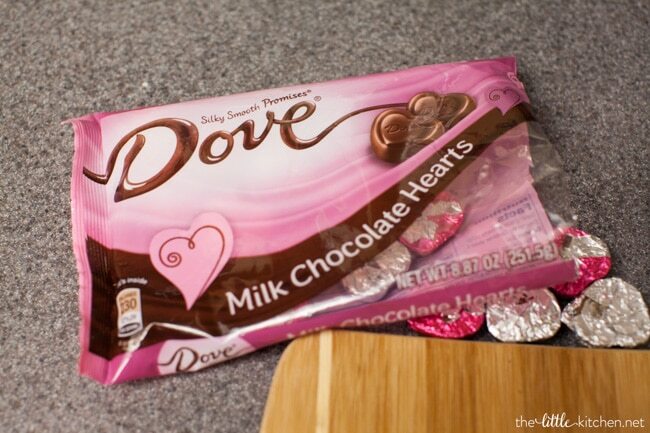 Serve with ice cream and unwrapped DOVE Milk Chocolate Hearts on top. Disclosure: This post is sponsored by DOVE Chocolate. All opinions are my own. Thank you for supporting brands that I work with, it allows me to keep doing what I love; sharing on The Little Kitchen.